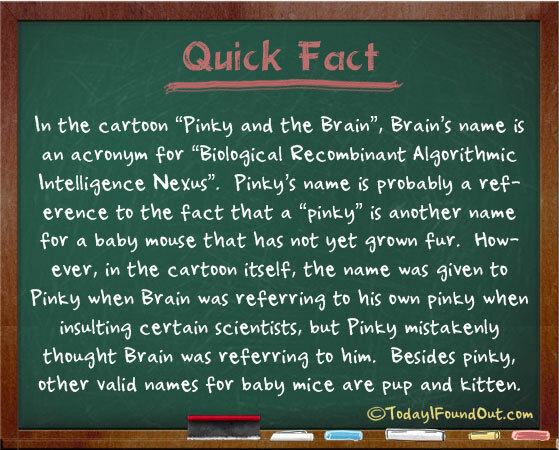 Pinky and the Brain FTW! All of us, 90’s nerds, should unite, and try to take over the world in the name of Brain. Every night!